Short Business Description: Let our professional Los Angeles local plumber fix your issue. Rocket Plumbing provides 24/7 emergency services for water leaks, clogged drains, pipe repair, and much more! Call us today to schedule an appointment (323) 992-6477! 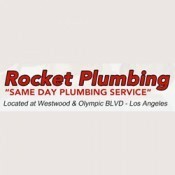 Rocket Plumbing is Los Angeles’ top plumbing company due to an unparalleled commitment to providing superior quality work with a friendly smile at an affordable rate. We’ll take care of you as we are available for emergency plumbing services, 24/7. 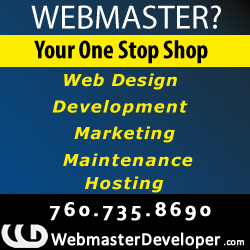 Contact Us today at (323) 992-6477! We actually pick up when you call! Emergency Plumber Los Angeles | Rocket Plumbing.